Expecting a new bundle of joy in the next few weeks? Then you might be in luck! PepsiCo is running a contest through its iced tea brand- Pure Leaf Tea - which will reward a set of lucky parents with $10,000 if their child is born on the same day as Meghan Markle's. Entering is pretty simple. 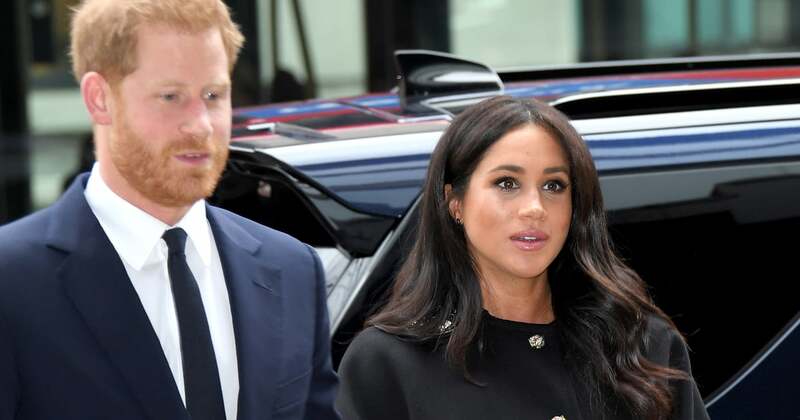 All American families have to do is wait for the Duchess of Sussex to give birth - which should occur between the end of April and the beginning of May. If their baby arrives on the same day, they can then follow Pure Leaf on Instagram or Twitter and take a photo of their new family, baby, or a baby accessory and upload it with the hashtags #PureLeafRoyalTEABaby and #Sweepstakes within seven days of giving birth. Pure Leaf will select 10 newborns as the potential winners and will award one lucky family $10,000 that will go toward an education fund. Although there will only be one grand prize winner, all 10 families will receive a free royal family portrait session with renowned photographer Yaron Leshem. The lucky winner will be surprised with the $10,000 reward during their photo shoot. An additional 50 families will be rewarded with $100 Shutterfly gift cards. How sweet! Families who enter should keep an eye on their direct messages, as the winners will be notified on social media within 48 hours after the submission window closes.